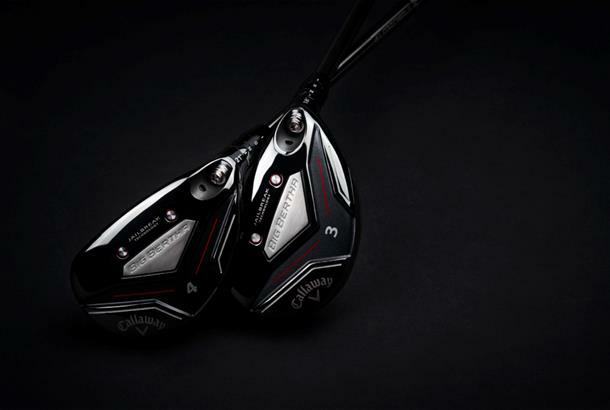 The latest Big Bertha Hybrids from Callaway feature a new progresssive shaping as they replace the OS Hybrid model, and are the first of its kind to combine jailbreak technology and adjustability. It results in an easy-to-launch super game improvement hybrid which has a Hyper Speed Face Cup, new premium UST Recoil shafts and entirely new OptiFit Hosel System that's shorter and lighter to allow Callawy to fully optimize the Center of Gravity. 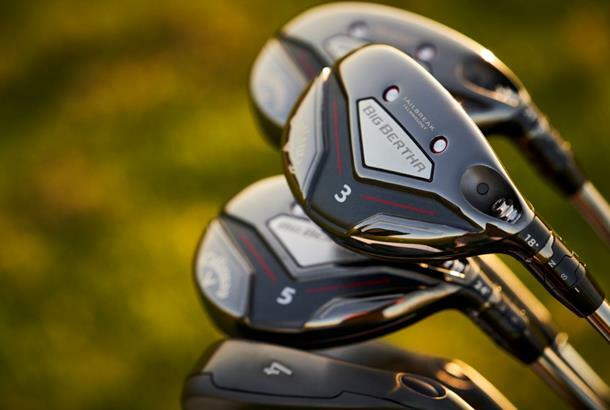 The new Big Bertha Hybrid will be offered in six model options: 3H (19°), 4H (21°), 5H (24°), 6H (27°), 7H (30°), 8H (33°). body, placing more impact load on the face to promote fast ball speed and long distance. The ultra-thin, Carpenter 455 steel face is extremely fast. That, combined with the Hyper Speed Face Cup, promotes fast speed across the face to promote long distance on center hits and off-center hits. packed with high MOI technology.